Ashley believes in bringing people together through food. 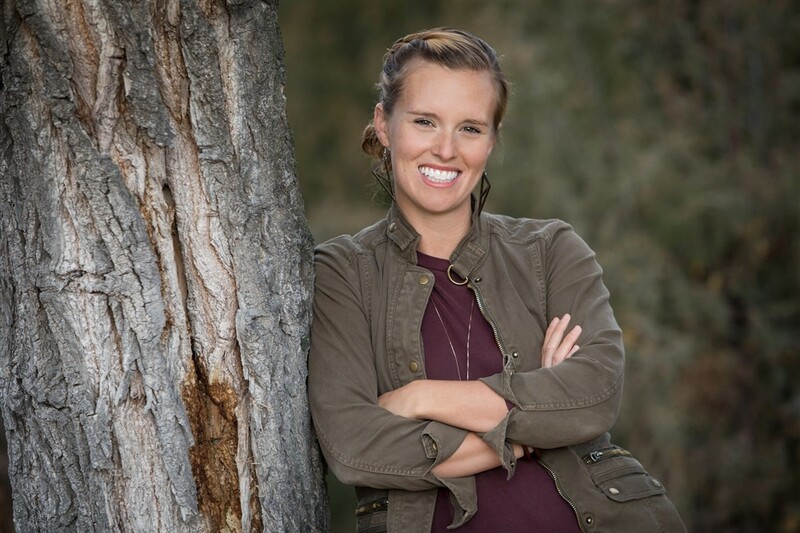 Ashley holds a Bachelor’s of Science in Hospitality Administration from Boston University, and a Master’s in Fine Cuisine from Le Cordon Bleu Paris. Her background as a food product development consultant for PepsiCo and McDonald’s speaks to her innovative nature and informs her continuous search for new ways her clients can enjoy food. 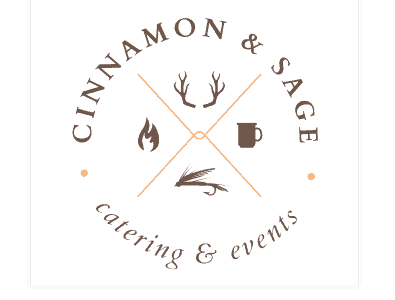 Ashley embodies hospitality in the warmest, most welcoming sense, and her passion for sharing fantastic, diverse, and delicious fare with her clients shines through as a core value of Cinnamon and Sage. SiLaine brings over two decades of industry experience to the Cinnamon and Sage team. 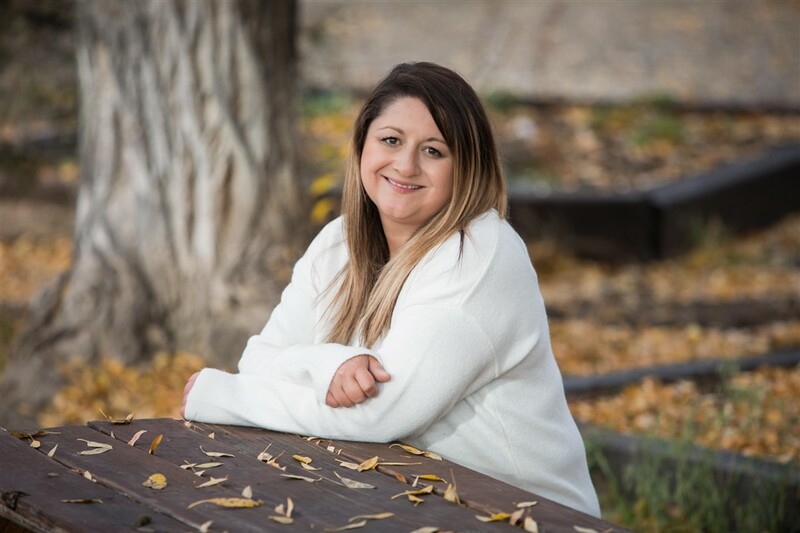 Driven by the joy of meeting new people, hearing their ideas, and then organizing the perfect event, she ensures every detail is addressed in a way that people truly love. SiLaine listens to her clients’ needs and wishes with excitement as she determines how to get them from point A – the conversation – to point B – their ideal catered celebration.